Cebu is known as a center for business and trade in the region of Visayas in the Philippines, and acknowledged as one of the most livable cities here. If you decide to live in a new urbanized city away from Metro Manila, Cebu is one of the best options. Opt to look for a Cebu condo for sale as your new home. There are tons of places to visit in this city. 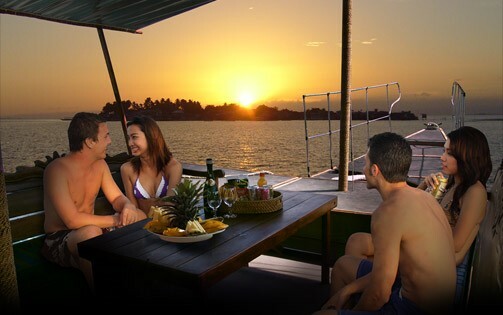 Listed below are some of the many things you can do in Cebu. This is a very popular activity to do in Cebu because of the beautiful islands and verdant surroundings Mother Nature has to offer. You can just rent or get a boat to go around these islands and intake the beauty the waters and sands seen. The major island is Mactan, and from then you can ride the boat to get to different islands such as Hilutungan, Caohagan, Pandanon, Nalusuan, Olango, Talima, Tingo, and Sulpa are some of the islands you can go island hopping to. 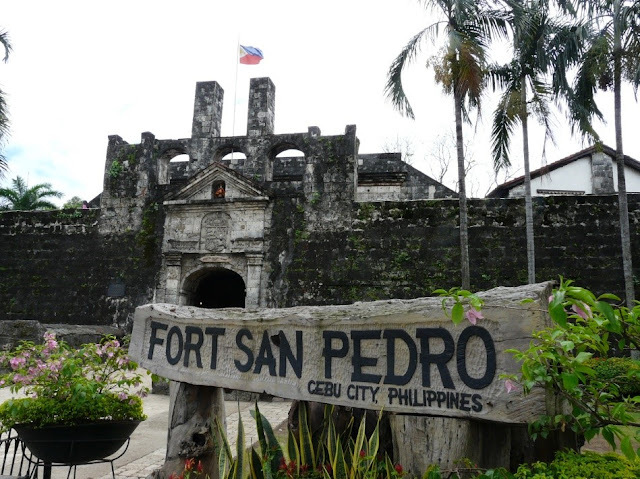 Also known as Fuerza de San Pedro is a historical landmark in Cebu, and the oldest fort in the Philippines. Miguel Lopez de Legazpo was responsible for creating this gorgeous landmark during 1565. There is an entrance fee of 30 pesos and you can get a glimpse of what it was like during the Spanish era in the country. 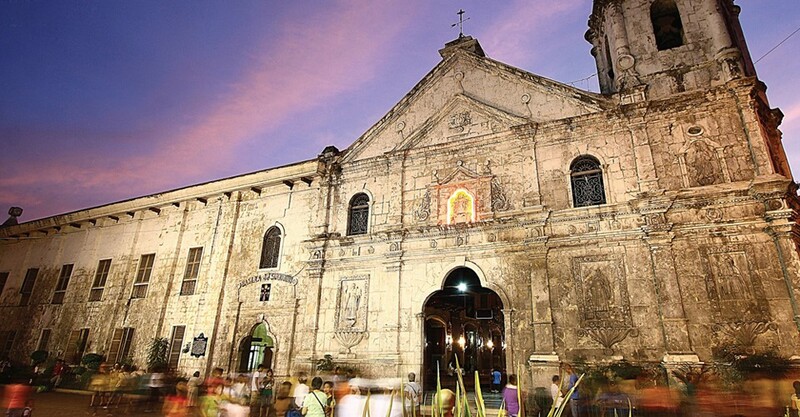 From Fort San Pedro, you can go to Basilica del Santo Niño already. It is considered to be the oldest Roman Catholic Church in the country. The “Mother and Head of all Churches in the Philippines” is a sight to see for Catholic devotees. Unfortunately, the structure was damaged last October 2013 but was able to renovate it but remained the preservation of the church. Just across the previous church is Magellan’s Cross. The cross is preserved to honor the contribution of Christianity and exploration in the Philippines by Ferdinand Magellan upon arriving in Cebu. 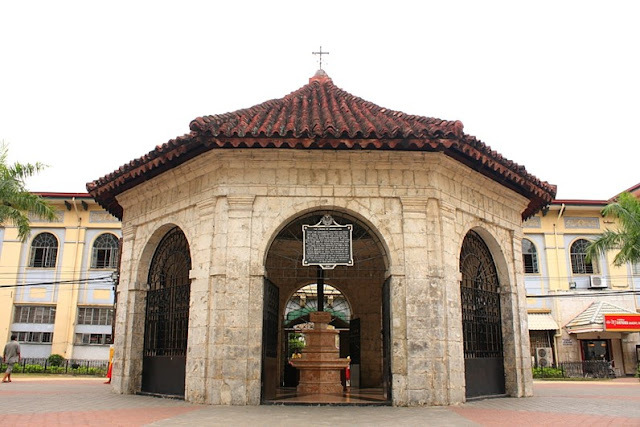 Magellan’s Cross is a very remarkable spot to visit here in Cebu. The name speaks for itself, it is commonly known as an Information Technology and Communication hub in Cebu home to major global BPO companies. 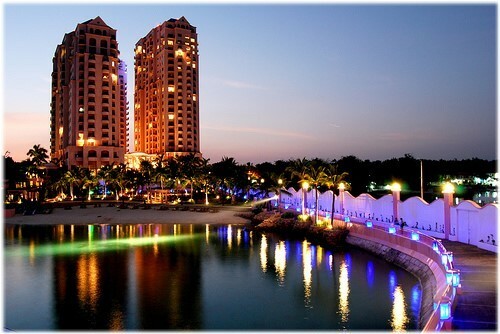 It is also an entertainment spot where you can go to bars, cafés, restaurant, retail stores, and wellness centers. 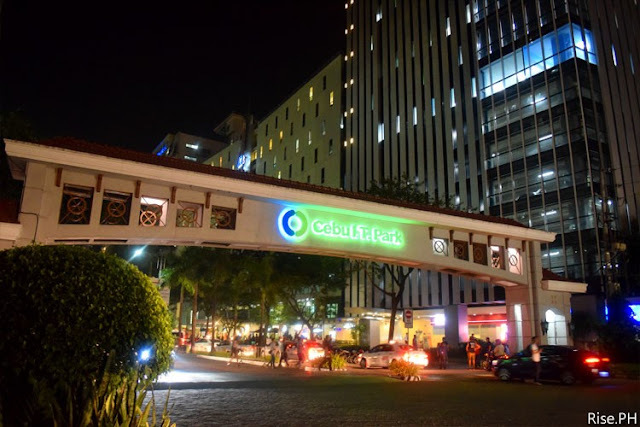 Cebu IT Park is known as a great nightlife spot, a definite destination to go to. 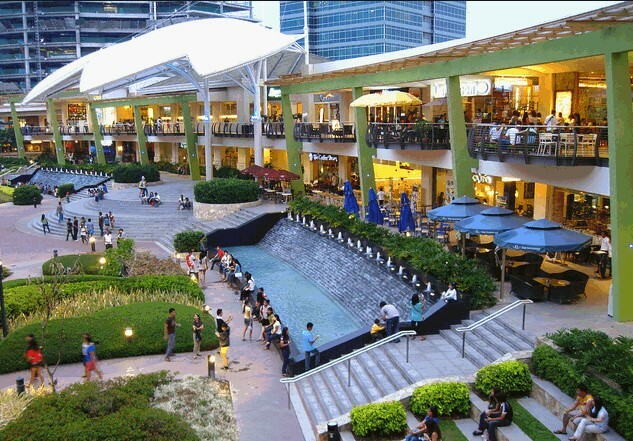 Ayala Center is also similar to Cebu IT Park but it is has a great architecture worth seeing. One perfect place to go to shop, eat, or simply chill. 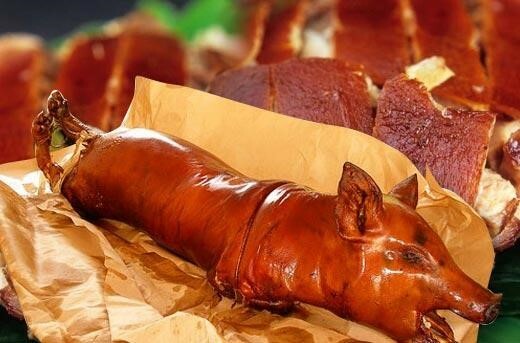 Cebu is critically acclaimed to have delicious lechon. There are many restaurants you can visit to taste their lechon and have your best pick such as Zubuchon, Alejo's, CnT, Ayer’s, Rico’s, Chona’s, and Boneless Lechon: Cebu's Original Lechon Belly. There are a lot more places to visit in Cebu; here are just a few things to keep in mind. Especially if you have decided to look for a Cebu condo for sale and live there, or even just for a vacation, here are some great recommendations to maximize your stay in one of the best cities in Visayas.